BR-M75 Hand Grenade BR-M75 is an anti-personnel fragmentation weapon which is designed to disperse lethal fragments upon detonation. 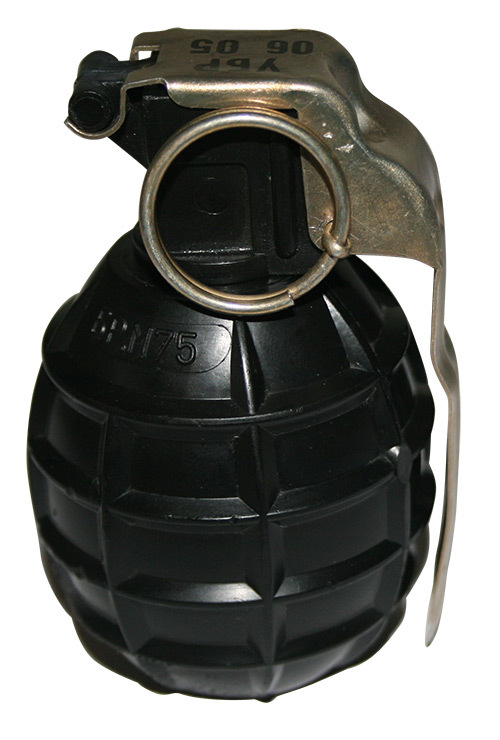 BRS-M93 Hand Shock Grenade BRS-M93 is set aside for instantaneous disabling for live powers in close combat situation (in opened and closed area) with sound effects of high intensity without the causing of physical injuries. BRV-M75P1 Practice Grenade BRV-M75P1 is assigned for the military training in the handling with the hand grenade. 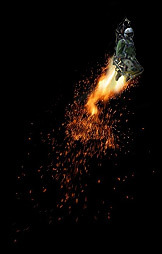 BRZ-M93 Flash Bang Grenade BRZ-M93 is set aside for instantaneous disabling for live powers in close combat situation, (in opened and closed area) with illumination effect and sound effects of high intensity without the causing of physical injuries. 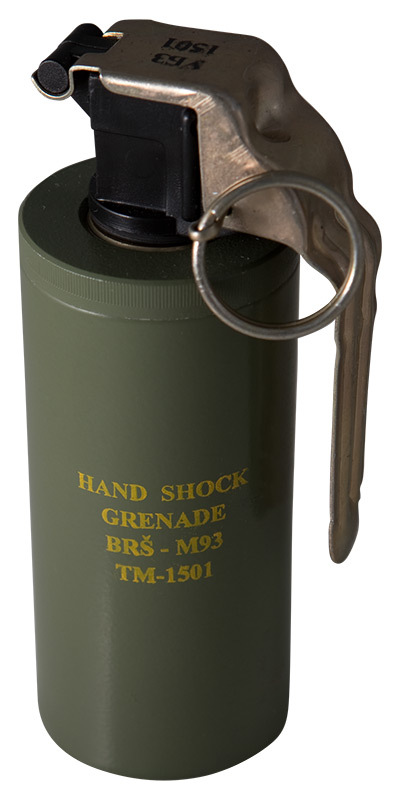 M10 Hand Shock Grenade M10 is set aside for instantaneous disabling for live powers in close combat situation (in opened and closed area) with sound effects of high intensity without the causing of physical injuries. UBR-M75P1 Fuse UBR-M75P1 is assigned for the safely activating hand grenade BR-M75. UBRV-M75P1 Fuse UBRV-M75P1 is assigned for the hand grenade practice BRV-M75, which is assigned for the military training in the handling with the hand grenade. 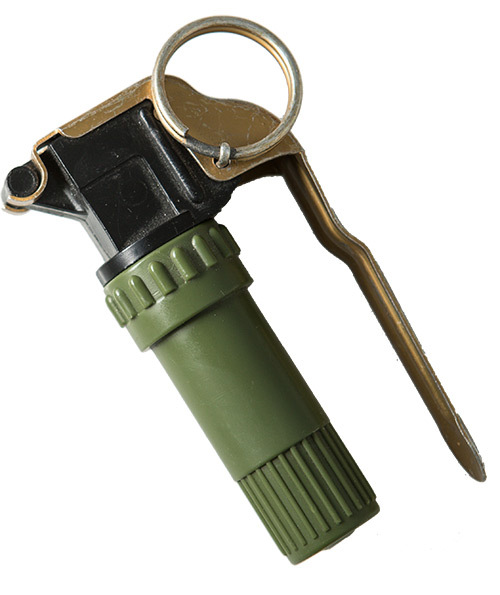 UD-M76P1 Percussion Detonator UD-M76P1 is the assembly of fuse UBR-M75P1 which is consisted of initial cap, delay device, transit initial powder and detonator powder. VUD-M76P1 Practice percussion detonator VUD-M76P1 is assemblied of UBRV-M75P1 fuse. VUD-M76P1 consists all pyrotechnical components of this fuse: initial cap, delay element and explosive powder.